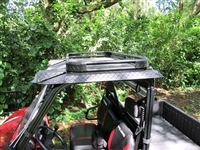 One of the most common lines of Polaris Rangers are the Full Size Pro Fit series. 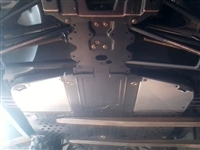 The roll cage for this line is shared among 900, XP570 Full Size, and the newest 1000 series. The Polaris Ranger full size standard cab offers less seating than a crew cab but still has plenty of room for two people up front. Here at WhoMoto, we have chosen to offer only what we believe are quality parts and accessories for your 900, XP 570, or 1000 Ranger. 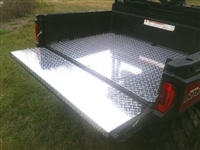 Accessories include hitches with mounts specifically for your vehicle, durable front and rear windows, heavy duty metal one piece tops heaters, skid plates, radio systems, and more. Simply click on one of the categories below and you can sort accessories to make your search easier!